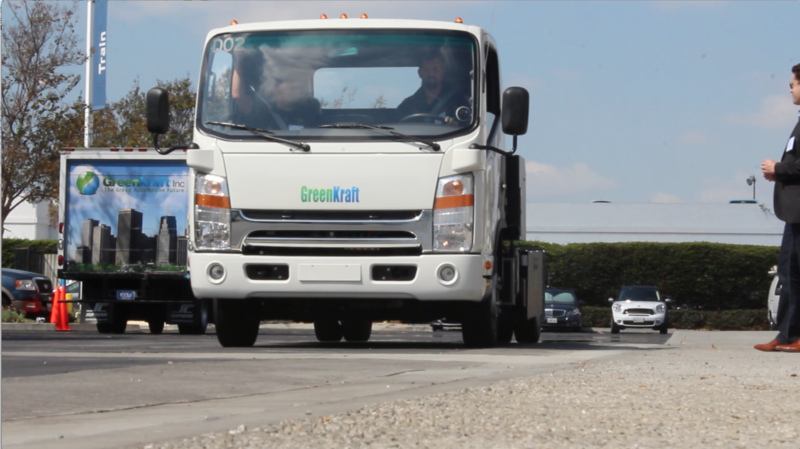 Greenkraft provides commercial trucks as well as alternative fuel systems and engines. Our products are all environmentally friendly solutions. Greenkraft Inc was created to introduce clean, green, efficient, automotive products that have a price advantage and American performance. Have any questions? Looking for information on a particular model, configuration, or pricing? Please contact us for more information. Greenkraft is a manufacturer of alternative fuel automotive products located in Santa Ana, California USA. Greenkraft Inc was created to introduce clean, green, efficient, automotive products that have a price advantage and American performance. The company manufactures eco-friendly trucks as well as alternative fuel systems and engines that are environmentally friendly and more efficient than other products currently on the market.